Growing business success 3d flat isometric animated concept. 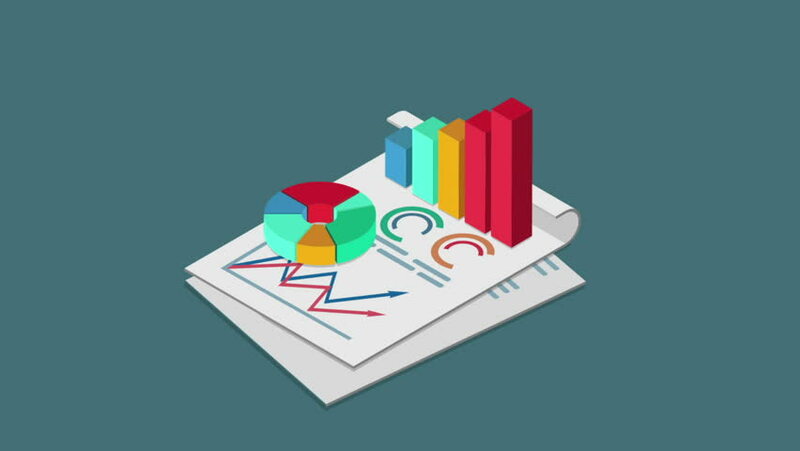 Report document pie chart bar graphic reveal animation. hd00:27Digital tablet with 3D financial charts. White background. Loopable. Tablet turning with growing charts. Technology. More options in my portfolio. 4k00:15A human population infographic slowly fills the color of the people characters with the planet earth rotating in the background. Good for global, national or regional population inferences. hd00:10Stock market success animation. Rising bar chart symbolizing business success. hd00:09Financial manager looks growth of sales. Secretary sorts documents. Charts of sales on the office table. hd00:10Financial report with animated pie and line chart graphics. Symbolizing business success.